At the Y, we are for youth development, healthy living and social responsibility. We are dedicated to ensuring our facilities, programs and services are open and welcoming to all. 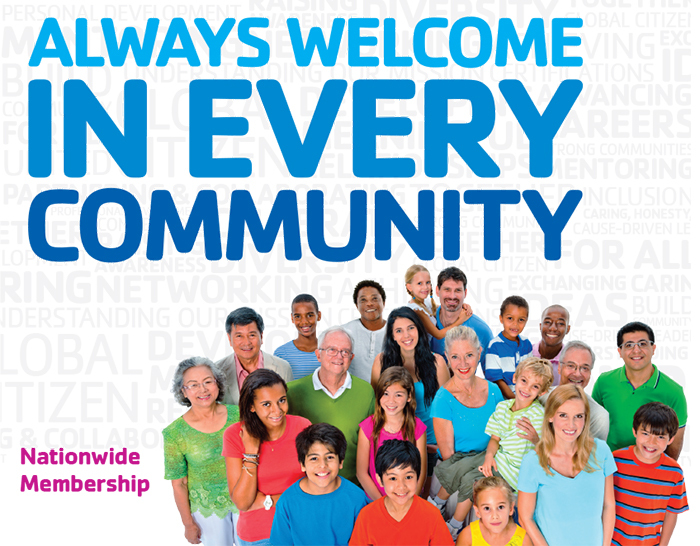 As part of this effort, we are proud to offer our members access to YMCA facilities across the United States that participate in Nationwide Membership. This way, our members can use the Y as often as they like, making it easier to achieve their health and wellness goals. To find a Y in your area, visit ymca.net.